THANK YOU FOR MOD OF THE WEEK! 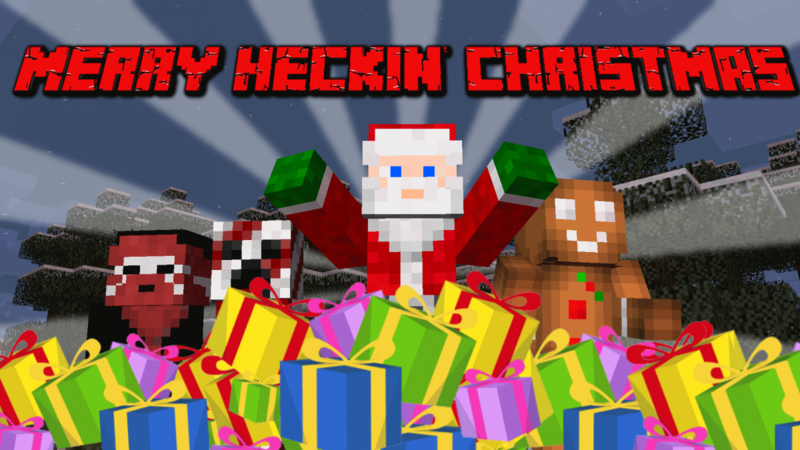 Merry Heckin' Christmas everyone! This is my latest mod, based on Christmas (Duh.) So I hope you enjoy! To install click the download on the top and add the file to your mods folder. there is more, im just to lazy to put it here... so enjoy the adventure of finding all the secrets! Congratulations for Mod of The Week! The description is so nice! Thank you, i think the description is very important when posting a mod.